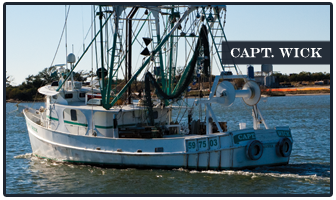 What started out as a modest seafood production company in 1976—with one captain and one boat—has now expanded into a dynamic, full-service marine enterprise with a team of longterm, highly professional employees. 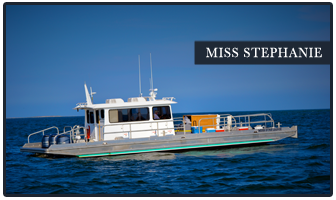 We offer not only a fleet of vessels employing an array of innovative trawling techniques, but also a line of modern deck boats specifically designed to meet the broadening needs of the oil and gas industry. 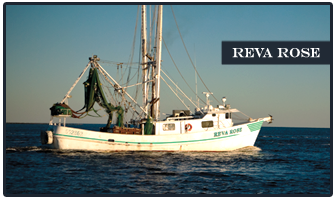 We specialize in relocation of endangered marine species, fisheries research support, seafood harvesting, oil and gas platform decommissioning, launch services, removal of marine debris, and specialty support services. Though we’ve grown exponentially, Steve Bosarge, founder and third-generation maritime specialist, has never forgotten what’s important above all else: the utmost safety of our staff and project participants, superior operational performance, and the biological health of our marine ecosystem. Our outstanding reputation for performance and professionalism allows us to stand out among our competitors. 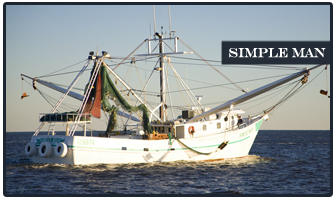 We are heavily involved in numerous projects designed to improve the performance of specialty trawling services, gear, vessels and equipment throughout our industry and have aided state and federal agencies to design and test cutting-edge technology. Our extensive maritime experience has led National Marine Fisheries Service to ask Bosarge Boats founder Steve Bosarge to travel with them to Australia as a liaison for the implementation of specific trawling gear for the Australian industry. 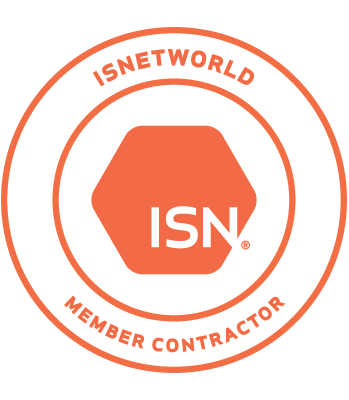 We take our business seriously and have achieved recognition for our industry leadership. We are often consulted by various federal agencies to assist them in improving legislation. In addition, Mr. Bosarge has provided his in-depth knowledge in the marine industry as a Commissioner for the Mississippi Department of Marine Resources Commission, as an advisory panel member for the Federal Gulf of Mexico Fisheries Management Council, and in other regulatory and advisory positions. 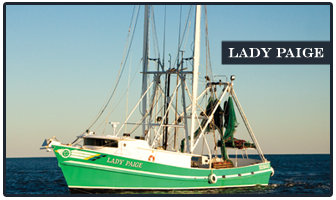 In addition, Bosarge Boats has positioned itself as a niche market leader in the expanding offshore industry. 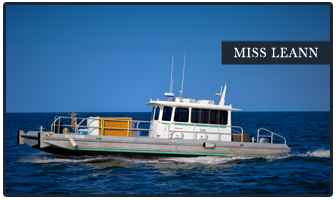 There is both a primary and secondary demand for our highly specialized vessels and their versatile capabilities. 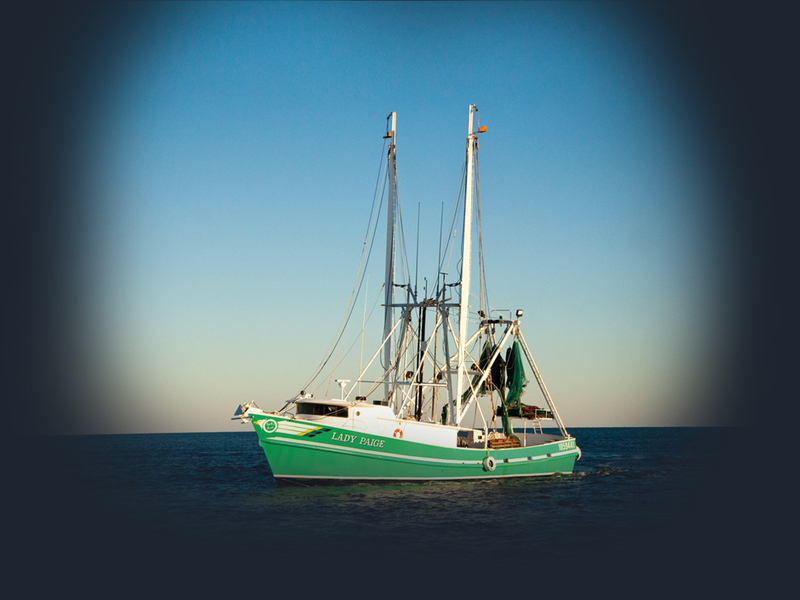 Our efficient, reliable trawl vessels are equipped to handle any job—big or small. Each vessel can be modified on-site to meet your exact specifications. Using our hydraulic cranes, forklifts and laydown facilities, we can also load and unload heavy equipment and supplies. Bosarge Boats has created a new standard in multi-purpose deck boats by taking the time to enhance both workmanship and features. These enhancements improve operating efficiency for everything from launch services and surveying projects to environmental remediation transport and hurricane cleanup. These boats are a true benchmark for the industry. The Bosarge Boats team of highly skilled professionals takes safety very seriously. We call upon our experienced staff, many with over thirty years in the industry, to ensure our health, safety and environmental policies meet and exceed industry standards. Not only does Bosarge Boats have USCG licensed captains, but some of our employees are Fishing Vessel Drill Instructors approved by the Coast Guard to train and certify trawl vessel captains in complying with USCG safety regulations. Our expertise has been utilized by prominent universities and corporations alike. Whether it’s to trawl for research and gear testing purposes, relocate endangered marine species, provide deck and trawl boat services to the oil and gas industry, or provide varied environmental remediation transport services—we always deliver. Over the years, Bosarge Boats has acquired priceless firsthand experience in a wide variety of maritime services, enabling us to devise innovative solutions that are not only good for the environment, but cost effective as well—like our newest trawl gear. It’s constructed of Kevlar-based #9 gauge braided knotless webbing, which reduces fuel consumption by 11% while maintaining durability and optimum production. We use our in-house design expertise to improve upon equipment and gear—like our endangered species nets. We worked with the National Marine Fisheries Service (NMFS) to upgrade their standard 60’ flat net design, creating a much stronger and more durable four-seam balloon design with a bib to achieve a higher vertical fishing height. We then added a separate mud roller system to enable the net to be towed across bottoms freshly cut by dredge ships. We also engineered a stiff vertical cod end retrieval system to minimize the possibility of interactions with marine mammals—thus, rewriting the standards for turtle relocation trawl nets.